When you own a business, you must be able to check in with your employees from anywhere. While many owners use simple text messages, using a POS system to manage all aspects of your business can make life incredibly easy. 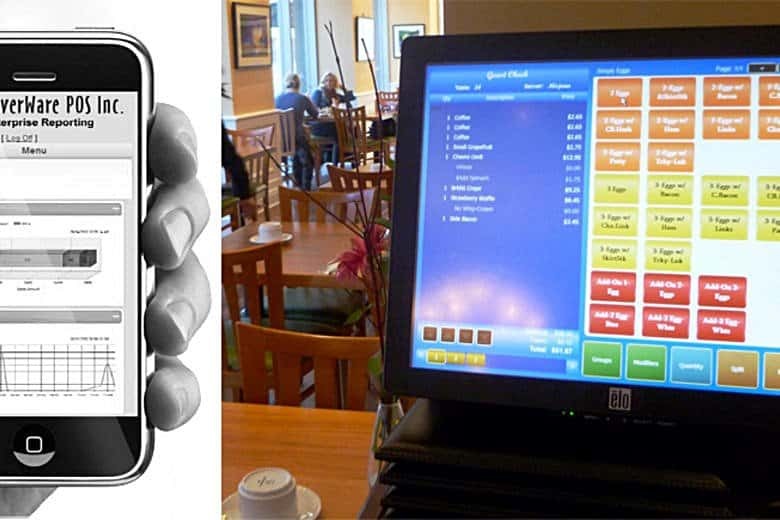 Silverware POS is a system designed primarily for hospitality and food service businesses. 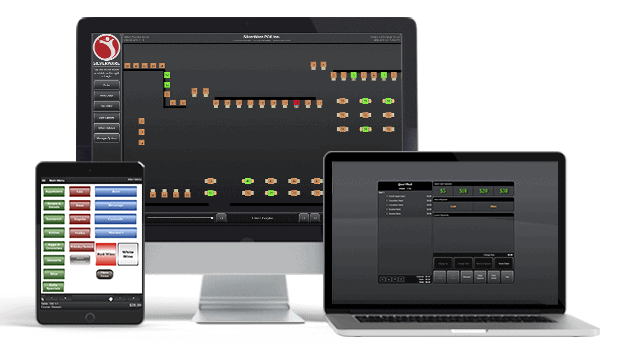 This means that hotels, resorts, and restaurants will primarily be using this system. Additionally, the POS system is cloud-based, meaning you can access it from anywhere at any time. Silverware POS has amazing, simple graphics which highlight every aspect needed in restaurant and hospitality businesses. 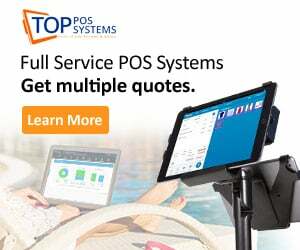 Primarily, this POS system focuses on the customer, meaning that every feature is designed to make your customer’s experience the best possible while making your efforts simplified. Silverware’s key focus is to support you supporting your customer. In order to do this well, they have combined SQL databases with their cloud system, making your data completely protected. Additionally, they are compatible with ALL devices, Android and iOs. In order to make your experience more simple, they also provide you with regular customer service. As a POS which has been serving customers with an excellent reputation for many years, this is POS system you can trust. Remember, the reputation of a POS system does not mean that you will automatically get all of the features you need. Instead, you must know that all of the features of the POS are the ones you want. 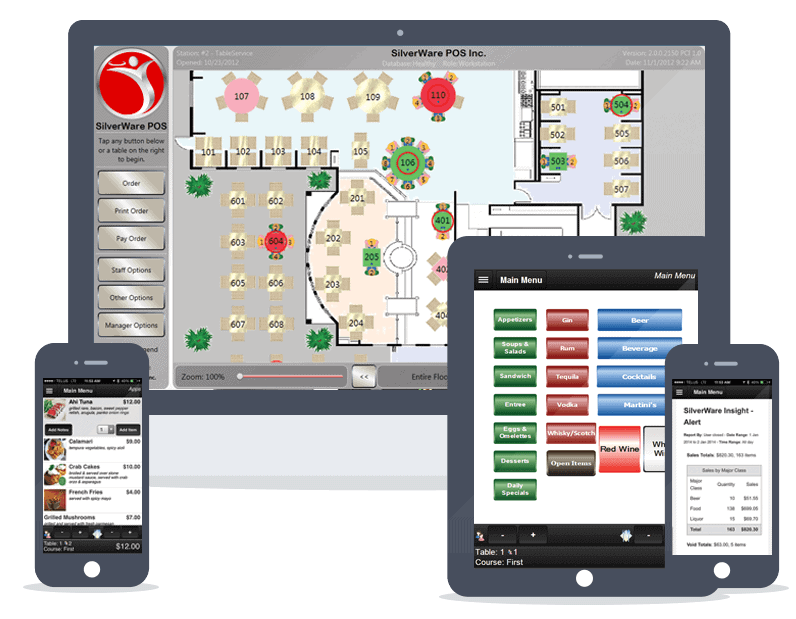 Continue reading our review of Silverware POS in order to know if it’s the perfect POS hospitality system for you. 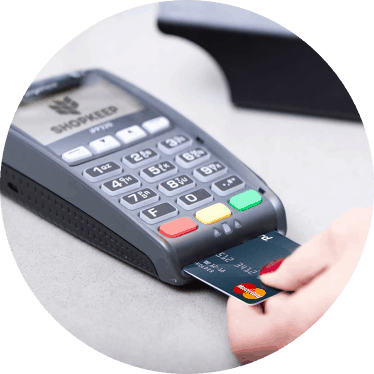 The actual features which make a POS a point of sale system are perhaps the most important. These features listed below literally allow your customers to create orders and spend money in your business. First, the Silverware POS provides a table service system, making it even easier for you to manage your customer’s service. To begin with, you can use the table service system to organize the bills for your patients. This means you can combine and split bills incredibly easily. Additionally, you can create floor plans with graphics, allowing your servers to know precisely what is happening at each table. These floor plans can be modified in the moment, as well, to combine tables for larger groups. For these table service stores, your employees can submit a mobile order. This means that with an iPad or Android tablet, the employee can simply create an order and have it printed immediately in your kitchen. Ultimately, this minimizes downtime for orders. You can also use the order device to print customer’s tickets right there. 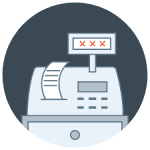 No more downtime because other servers are printing their customer’s receipts. These orders can even be listed on the table list, so that other servers know precisely what the customer’s need if they need to step in. Another service provided by the POS system is the quick service system. This system is not designed for restaurants with tables, necessarily, but for restaurants or hospitality services with long lines. You can use one screen in order to take a customer’s order and accept their payment, without any additional switching. Your employees also have the option to assign names to each order, making it easier for you to ensure the correct order goes to the correct customer. Finally, your customers can place their own menus in store. This means that if you have tablets installed at each table or customers have their own smartphone, they can place their own orders. They can simply access your menu, their order is printed to the kitchen or bar, and the orders show up on your server’s POS. Additionally, anytime you update the pricing of your menu, the pricing automatically changes where your customers place their order. This same service can also be applied outside of your restaurant. Your customers can access your menu online at any time, able to place and receive orders. This makes an excellent option for to-go restaurants or hospitality services. Being able to run an analysis of your business in order to improve sales is possibly more important than any other feature. This allows you to see precisely what is effective and what is ineffective in your business. To begin with, you can set up your POS system to give you alerts based on your preferences. In other words, if you become close to your spending budget for the year, or close to your goal income for the month, you can receive an alert. The same applies if you are wanting to limit the number of items sold during a sale, etc. Additionally, you can create your own template for these alerts or notifications or you can choose from previous templates. These same notifications can be sent to your employees or managers, etc. Finally, your alerts and notifications can be received via email or by text message. These same details apply to reporting. All of the standard reports are available through this POS system. If you own multiple stores, you can print reports for each store, all of the stores, or for a combination of all. These reports can also be chosen from preset reports or you can design your own. Remember, reports that can be run are labor reports, reservations, and inventories. These reports are among the most important to ensure that your business runs smoothly. You do not have to print or file all reports you generate, either. It is simple to view the report in the application or online and then decide whether you would like to print the report or not. Remember, you additionally can print the reports for any period of time. This can be a week or month or even over a period of years. Finally, it is important that you know all reports can be exported. 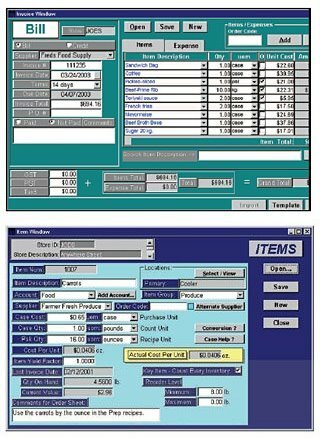 Excel, PDF, and CSV files can be generated from this POS system. This means that if you already have a program where you store data about your business, it should be easy to transfer data there. Additionally, it is important to ensure that your business has effective cloud features, especially if you are running a chain of restaurants. These features ultimately keep your business all running in sync. First, you can add items to your menu in many different capacities. You can do this by individual store, apply the changes to a region, or apply the changes to a full chain. That being said, the pricing and size of each item can be changed in the same capacity. This means if you want to test the change of size or price in order to see how a product does, you can do this easily. Another major benefit is that you can change taxes based on region. You can also change the schedules of all or one restaurant. This means that if you have specific tax or employment laws in each state, you can make sure your restaurants fit that mold. A final unique feature is the ability to change the name of individual items based on store location. IN other words, if you own a chain of bars or pubs, you can easily make sure the names of drinks or meals fit the culture of the region the store is in. Finally, the most important part of most POS systems is the ability to reward your customer services. The prime opportunity is the ability to create a reward system for every customer. For example, you can create a points system in order to reward each customer. This can even be set so that various points are applied for various items on the menu. Additionally, you can set periods of time where points accrue in larger amounts. For instance, if you want to increase sales on the weekends, you can create double or triple points during that time. If you feel a point system would not go over well, you can change the point system to work as a dollar system. This way, your customers can receive literal money off of future orders, based on the number of orders or the previous amount of money spent. There are three levels of pricing for the Silverware POS system. 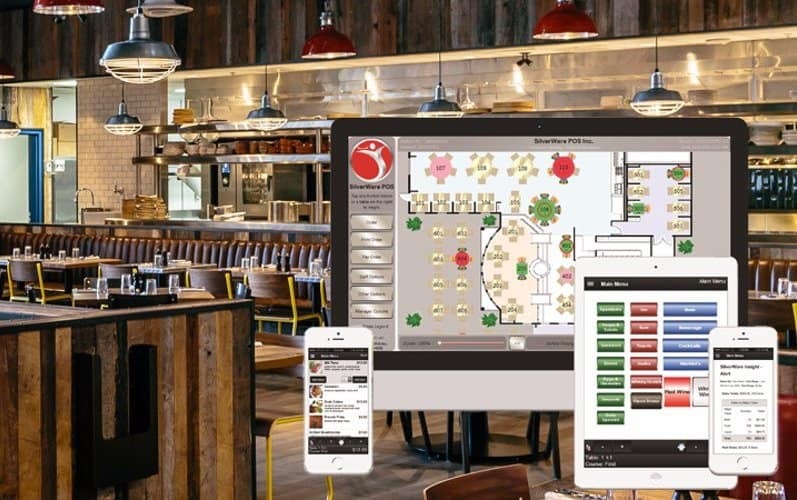 This restaurant POS system can range from $49-$89/month. The $49 fee covers a Standard system. The next tier is a Premium tier, at $69/month. The final tier, primarily for those with chains, is an Enterprise tier, costing $89/month. This hospitality POS system is primarily for those with multiple locations or perhaps even full-sized chains. When an owner has that many businesses at hand, it can be hard to keep track of them all. However, Silverware POS allows you to access all of your data whenever you wish. Ultimately, this POS system meets the needs of any business owner, especially those who are often gone. The needs of the customer are met regularly, and you can rest assured that your employees have a simple interface to operate.